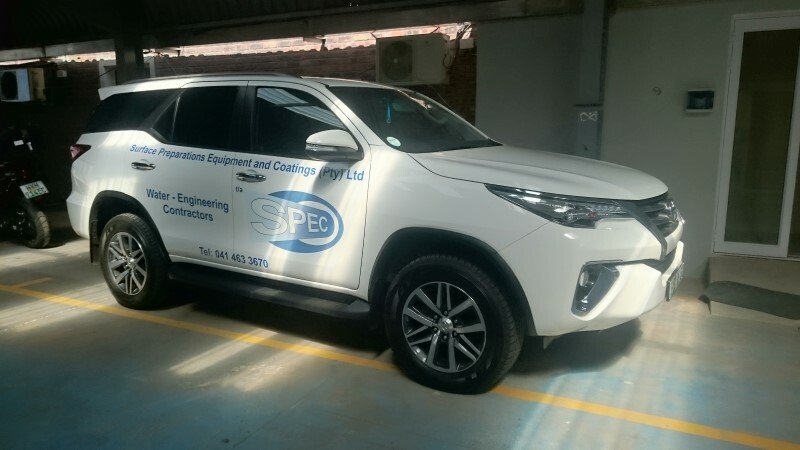 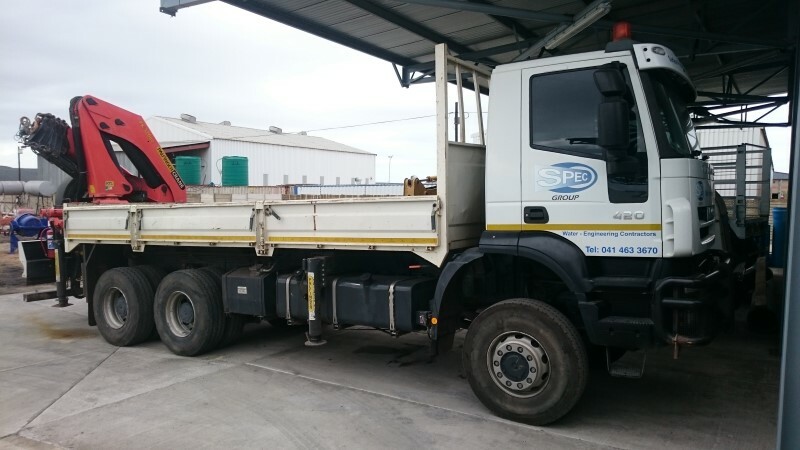 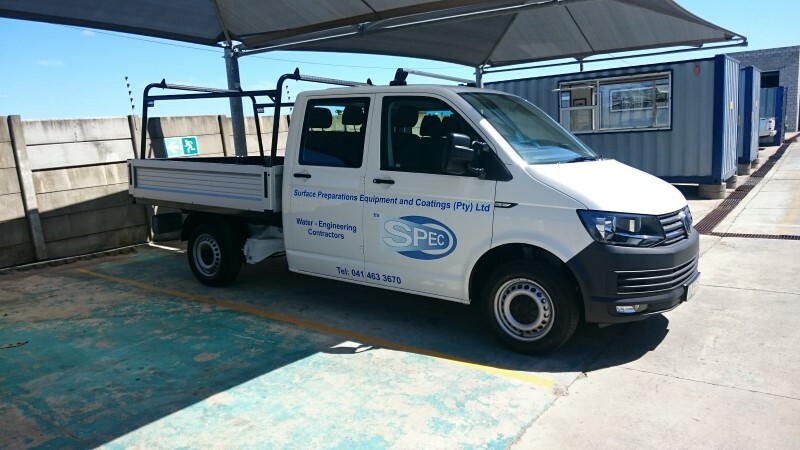 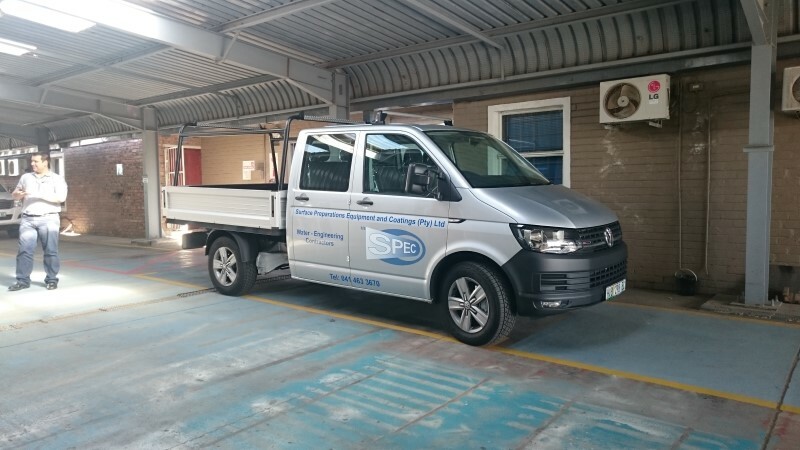 Over the past year, SPEC has made a number of changes including renewing its fleet of vehicles. 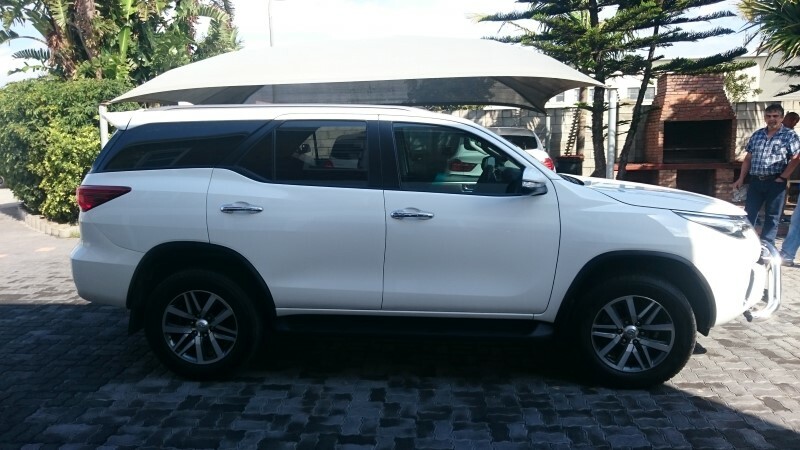 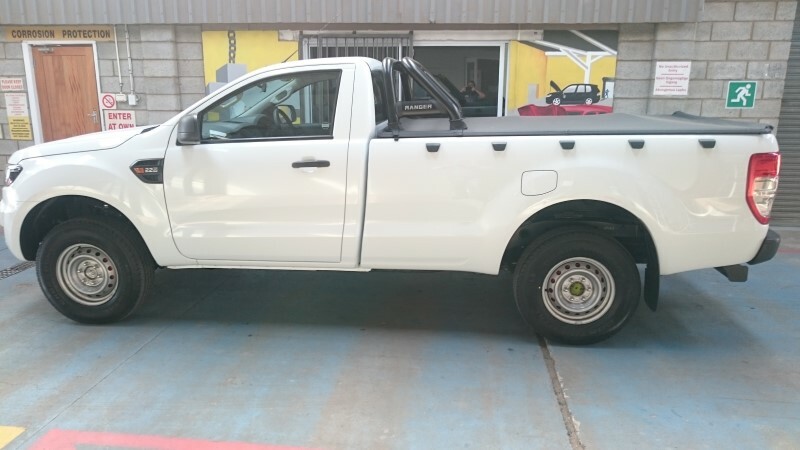 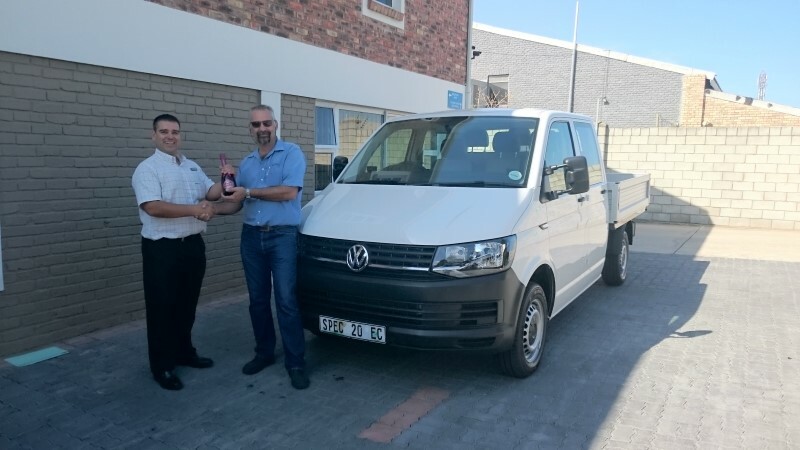 We have bought a number of new vehicles including VW Transporter Double Cabs, Ford Ranger Hi-Riders, Toyota Hilux as well as a Fortuner. 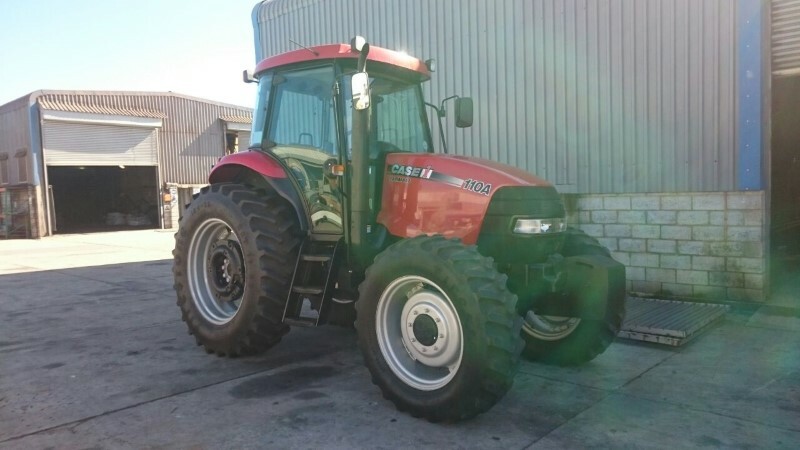 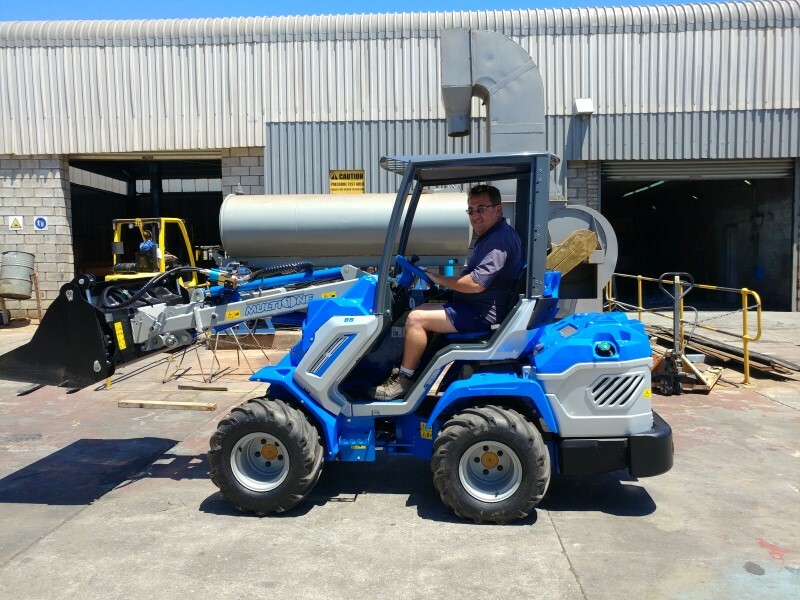 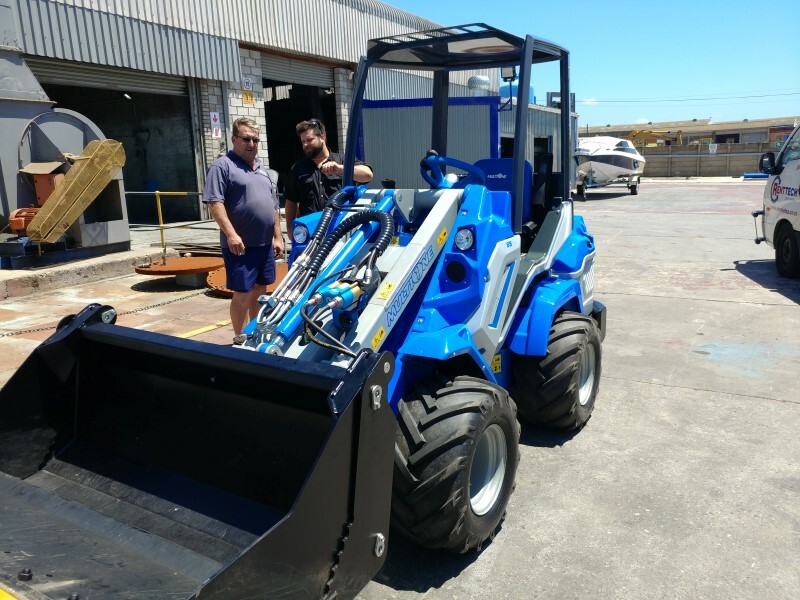 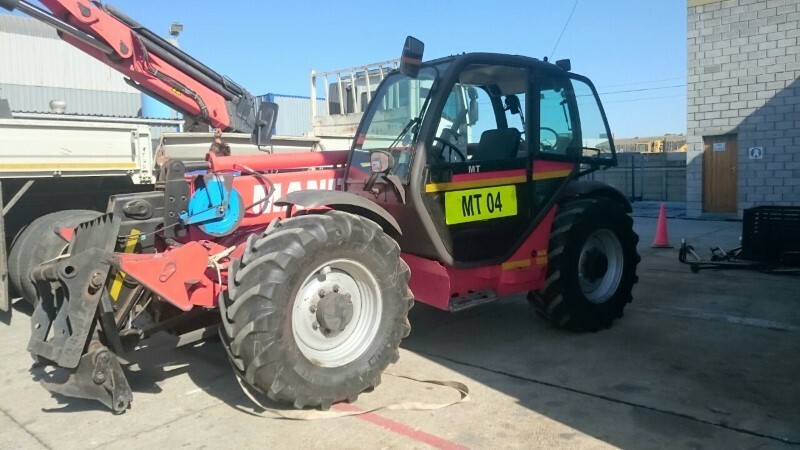 We have also purchased a number plants including a Multi-One machine and a Telehandler.